"Enthusiasm" Crystal Plaque. Measures 6.5" x 1.8" at the base and 2.75" tall. Shipping charge may be reduced depending on quantity ordered. 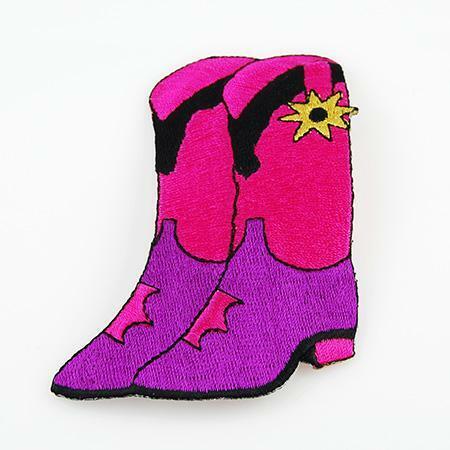 Pink Cowboy Boot Applique. Sew or iron-on. 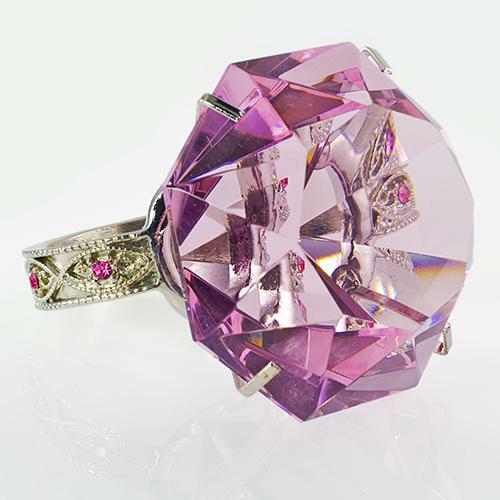 Great for special events.